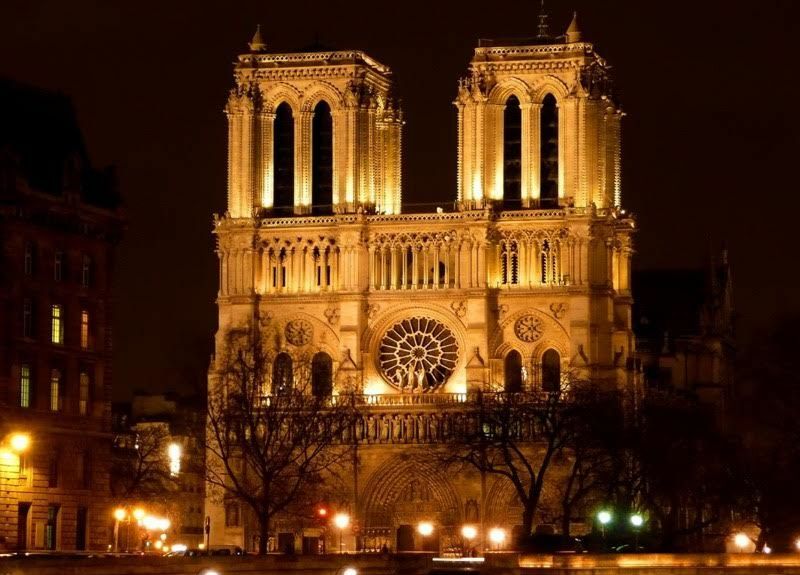 Discover Paris by Night | An amazing tour to discover the lights! 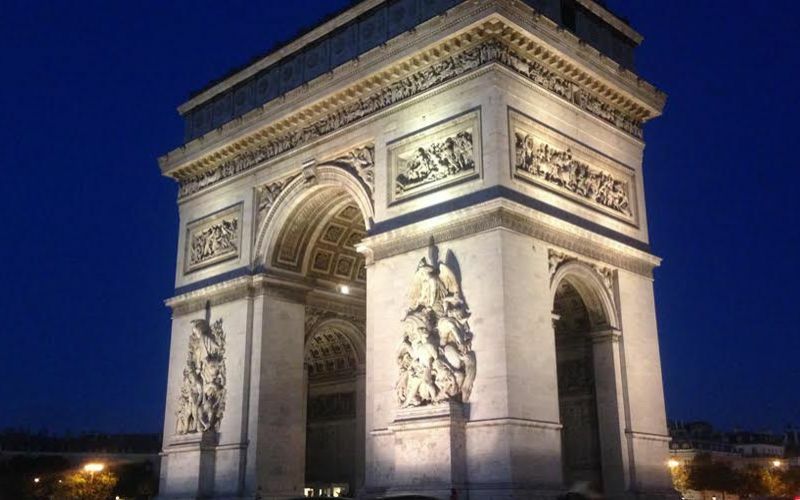 The French capital is known as the City of Lights and during our Paris by Night bike tour, you will see why! 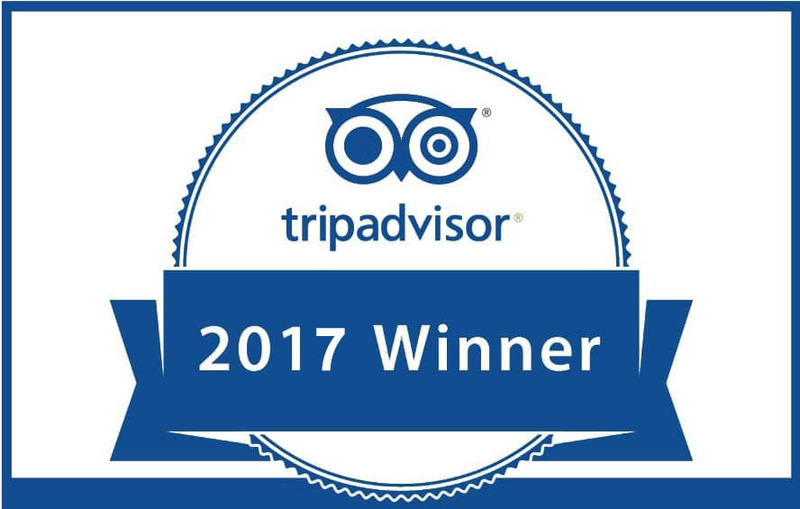 We promise you that this tour will be an unforgettable experience. Cycle along the beautifully lit up monuments, the great avenues and see the best places of the city’s nightlife. 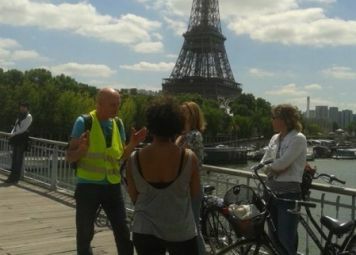 The best part: one of the highlights during this tour will be you, with your specially lit up bike! 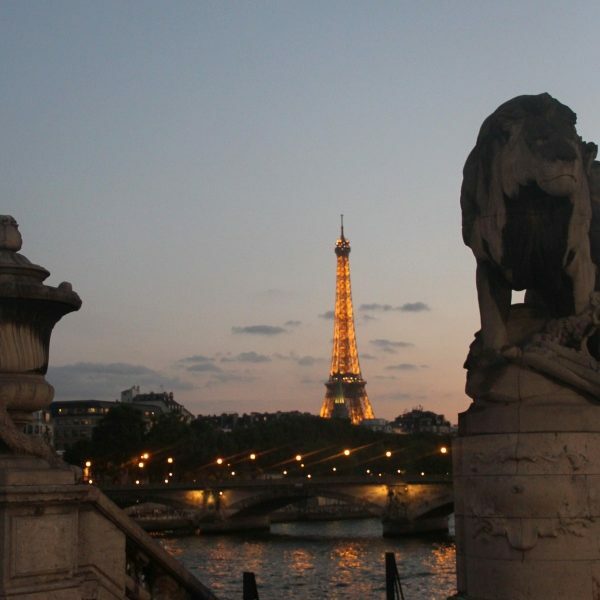 Do you want to see the beauty of the City of Lights within a short amount of time? 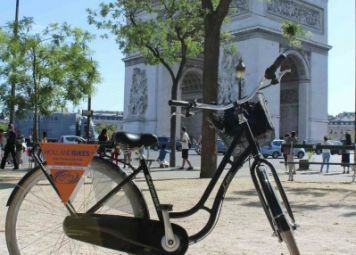 Then this Paris by Night bike tour is a perfect fit for you! In a group of up to 15 people, you will be cycling through historic neighborhoods and along the famous highlights. Halfway through you will have a quick break for a drink. Fall in love with the French capital while an English-speaking local is showing you this amazing city in a unique way. 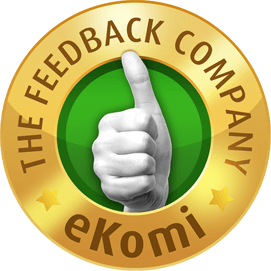 During this tour, you will also feel like a star yourself. 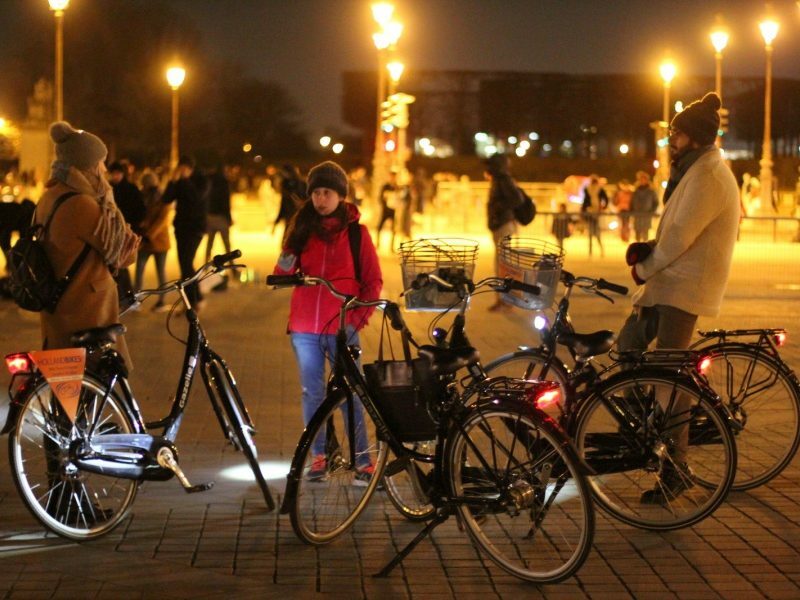 Everywhere our evening tour appears we receive a standing ovation because of our lit up bikes. They truly attract everyone’s attraction! 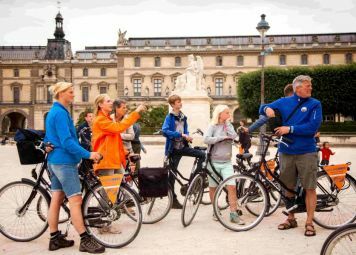 Our advice: Do one of our guided tours, for example, the Paris by night bike tour, on your first days in the city, so you can get an overview of the most important spots at the beginning of your trip already. 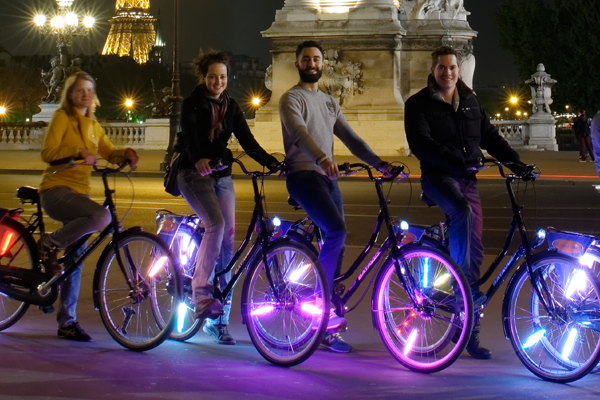 Paris by Night bike tour: Start your city trip off right with a Baja Bikes tour!